It is not possible to remove yourself from a Subscription. You have to contact the Subscription owner to remove you. 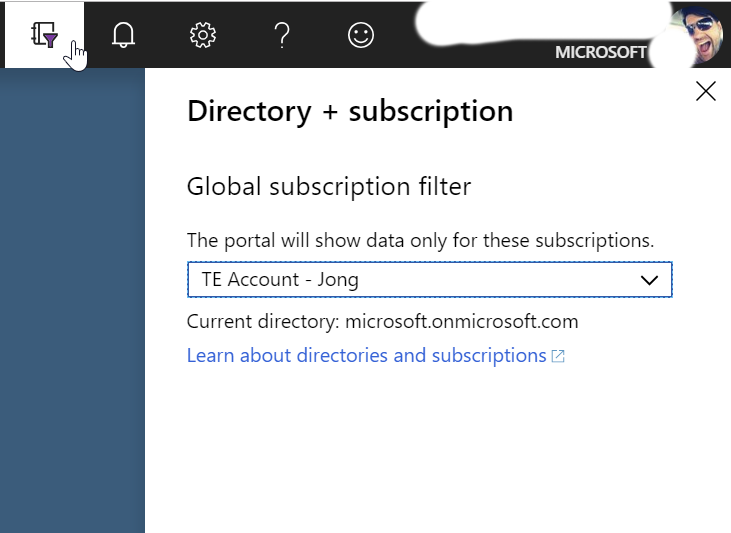 IMO a user should be able to remove themselves from a Subscription, so I’m following up with the Azure team on this. I understand that you are wanting to remove your self from several subscriptions without contacting the subscription owner. I apologize but by design the best way to accomplish this is through the subscription owner. They are the one that is able to grant and remove permissions for account administrators etc. 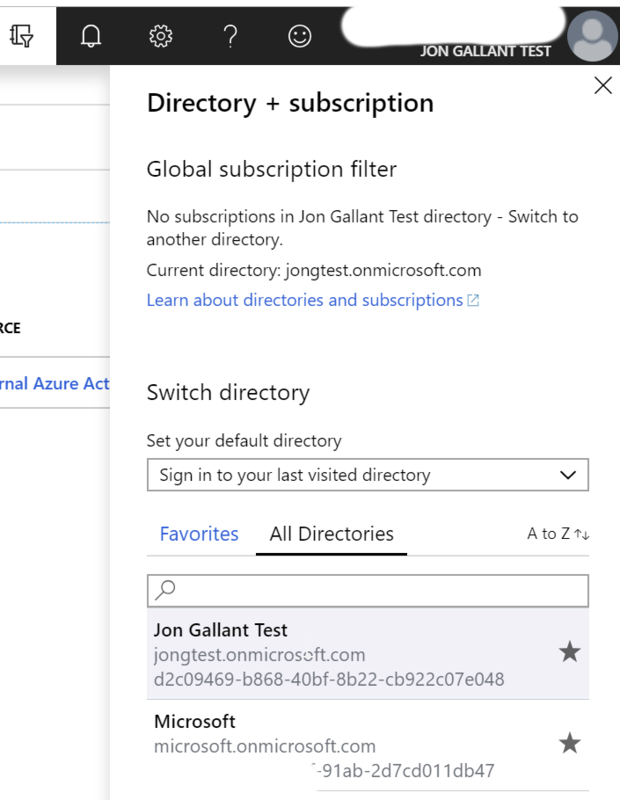 You can see below that I’m part of the Microsoft directory and Jon Gallant Test. I want to remove myself from the latter. Click on your name in upper right. 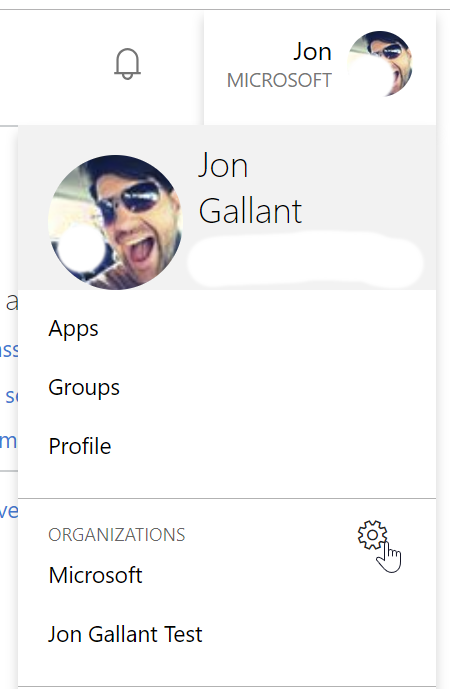 Click on the gears icon. At the bottom of the page you will see “Organizations” list. Click the “Sign in to leave Organization” link. The link you click on before now says “Leave organization”. Click it. The page will refresh and you will now be removed from that Active Directory. You can go back to the portal and confirm that you were removed.